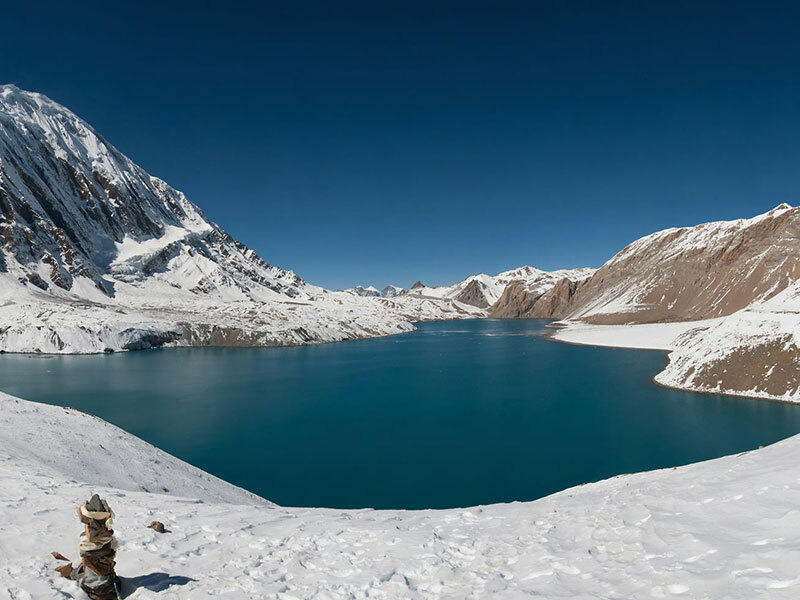 This program is designed for the people who don’t wish to go to high altitude but still want a taste of the landscapes, rich variety of scenery, people and activities that the region of Annapurna has to offer. 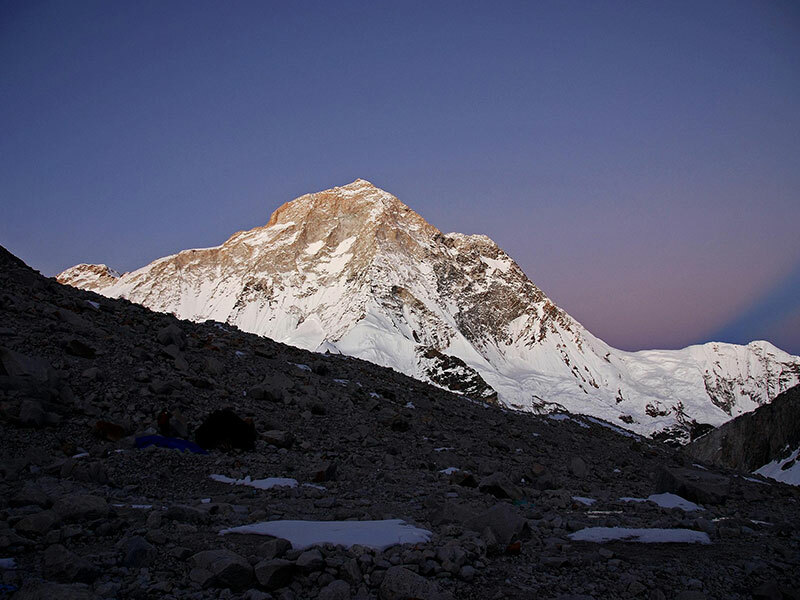 The first part of the trek will be around the lowlands of the Annapurna region whereas the second part will give you an opportunity to discover the gateway of Mustang. Along the Kali Gandaki river furrow dug in between the Annapurna Massif on one side and the Dhaulagiri Range on the other, this program will allow you to discover the semi-arid region of this big plateau and to approach the rich Thakali culture of these traders. 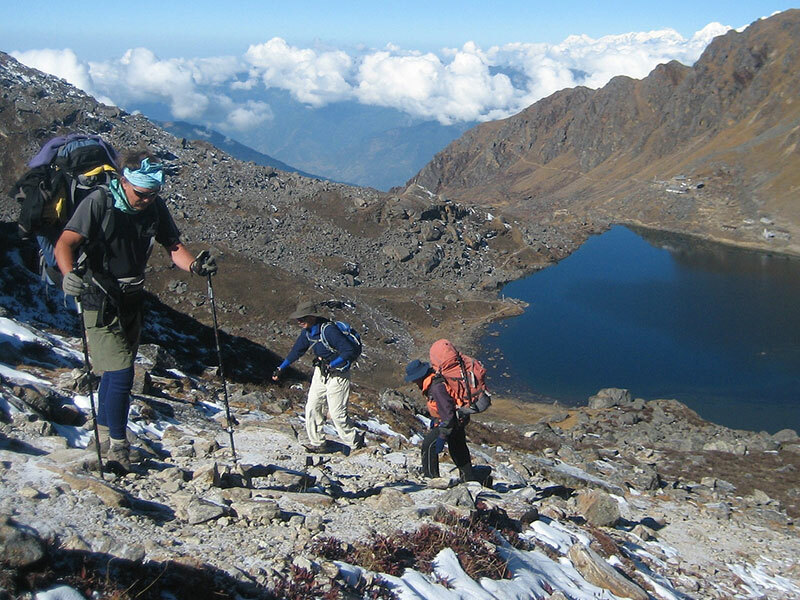 During the trek, you will experience various tastes of legendary Nepalese hospitality. Kathmandu – Pokhara (900m) – 25 minutes flights. 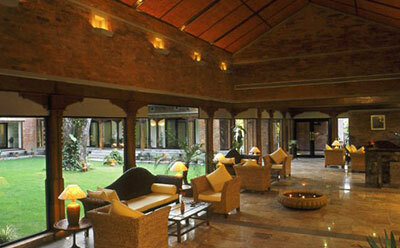 After breakfast, we transfer to the domestic airport for your 25 minutes flight to Pokhara. This spectacular flight offers views of the Langtang, Manaslu and Annapurna ranges. After an early breakfast you will be transferred to the local airport about 1.5 hrs before your departure time. The flight takes you above the forested area of Ghorepani then over the Kali Gandaki Valley in between the Dhaulagiri range in the west and the Annapurna massif in the east. Upon arrival in Jomsom, check-in at the resort which is located at a High Himalayan settlement of Thakali speaking people. At 2800 m, the resort is among the few places in Nepal where giant Himalayan peaks can be admired safely and yet at such close proximity. About 500 feet below the resort is the Kali Gandaki River which flows downstream to form the deepest gorge in the world. After the lunch at the resort, excursion to nearby villages. 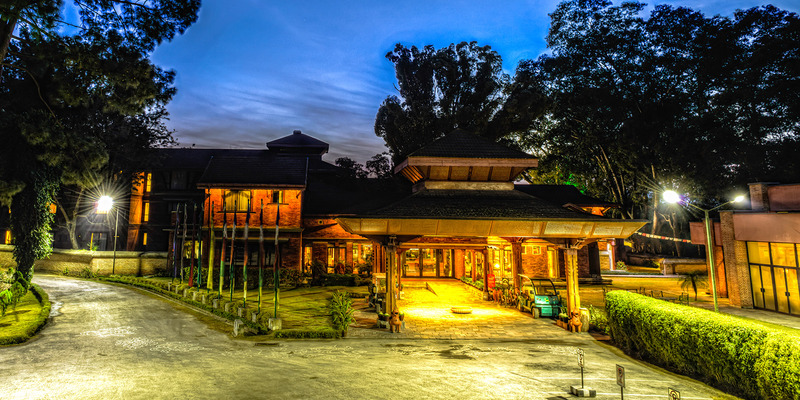 At first, visit Thinigaon where you can visit the Buddhist monastery and continue towards Kaisang Village and in the late afternoon, back to the resort. Today we take an hour drive to reach Kagbeni. With Nilgiri (7108m) towering Jomsom, wind blowing from south to north, the route goes upstream the Kali Gandaki wide riverbed to reach Kagbeni, the gateway of Mustang. It’s a green oasis at the junction of the Jhong Khola and the Kali Gandaki. Kagbeni looks like a town out of the medieval past, with closely packed mud houses, dark alleys and a large, ochre-colored Gompa perched above the town. After lunch, visit Muktinath which has religious shrines, important pilgrimage site for both Buddhists as well as Hindus. The Hindu temple is dedicated to Vishnu. Around the temple is a wall from which 108 waterspouts, cast in the shape of cows’ heads, pour forth sacred water. On the same route we retrace our steps back to the lodge. Today, we take a pack lunch for our day hike to Jeula Danda. This viewpoint has spectacular views of the high Himalayas like Dhaulagiri, Nilgiri, Annapurna South, Damodar Kunda, Tilicho and Mustang valley. After the visit, we get back to the lodge. Today, we will start early in order to avoid the strong wind blowing in the valley. En route, we visit the beautiful Bon village of Lupra. “Lupra valley” the part of Tibetan Plateau commonly known as “Roof of the world” and world’s highest and largest plateau amazes you with its enchanting beauty and even the dry looking feature of the valley looks out of the world landscape. And the view of some of the tallest mountain as you climb up is like icing on the cake. After visiting Lupra valley, we descend down to Jomsom. Take an early flight from Jomsom to Pokhara and then take a connecting flight to Kathmandu. On arrival in Kathmandu, we’ll transfer to hotel. Then you have free time to relax or head into the city. We find most people want to simply unwind and enjoy the hotel facilities – whatever you choose, we’ll help! Today after the breakfast we’ll be touring around the Kathmandu valley. The Durbar Square, Swoyambhunath Stupa, Pashupatinath temple and Boudhanath Stupa are the major sight-seeing areas around the Kathmandu valley. These all are listed in a world heritage sites. The Durbar square shows us the regal life of ancient periods. Pashupatinath temple is one of the most scared Hindu pilgrimages. Swoyambhunath temple and Boudhanath stupa is the Buddhist temple which is very popular around the globe. Swoyambhunath is also known as money temple stands on the hilltop west of the Kathmandu valley. It can also be known as the view point of Kathmandu valley. Boudhanath temple is the biggest Chorten ever made around the world. Later on, after the sight-seeing we will introduce to our fellow participants and discuss our trip preparations. Depending on your flight time you will be transferred to the airport. The airport checks in is 3 hours prior to the departure time and the hotel checkout time is 12 PM. In case our flight is late evening please let us know if you require half day use of the hotel. This tour spends three nights in a hotel in Kathmandu and one night in Pokhara, four nights on the trek in lodges (tea houses). Day 2 : Kathmandu – Pokhara (900m) – 25 minutes flights.